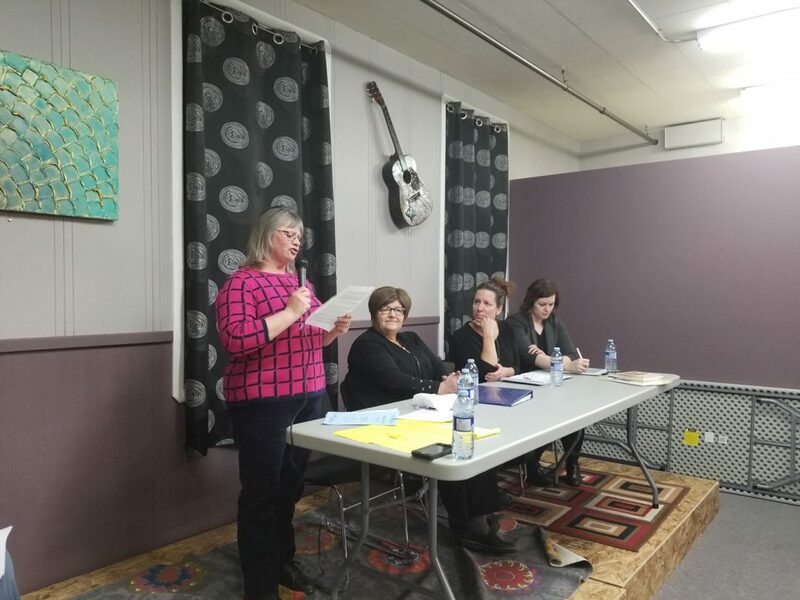 On January 24, 2019, CUPE Local 5430 organized a standing room only town hall meeting in Grenfell, SK, to talk about the closure of Grenfell Pioneer Home and the impact the loss of jobs and residents has had on the community. Speakers included NDP MLA and health critic Vicki Mowat, NDP seniors’ critic Danielle Chartier, CUPE 5430 President Sandra Seitz and community residents Lois Warner and Joyce Maier. The event was emceed by Region 3 General Vice President Scott McDonald.